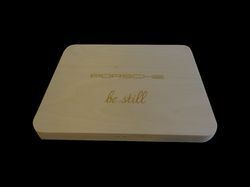 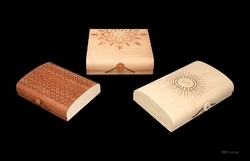 Our product range covers a series of wood flexible veneer boxes which are used as a premium optional packaging for a variety of items. 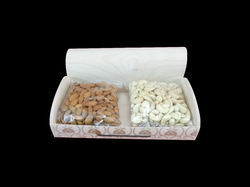 A novel concept for weddings the Indian Wedding & Dry Fruit Box. 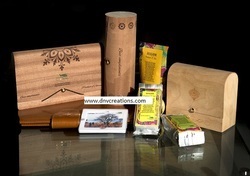 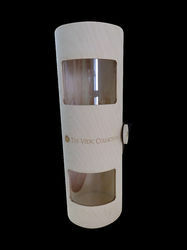 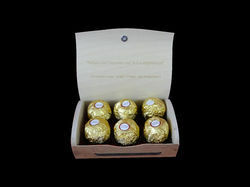 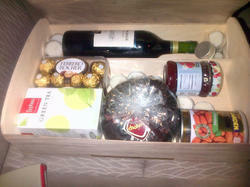 We offer a wide range of Veneer Invitation Hamper. 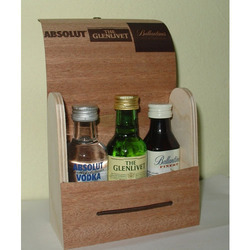 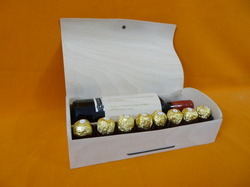 We offer a wide range of Miniature Bottle Box for miniatures. 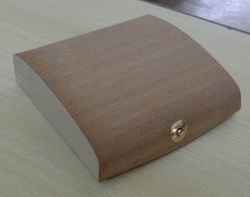 Multi item wooden veneered box. 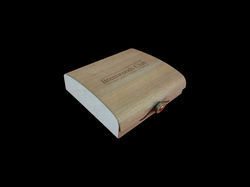 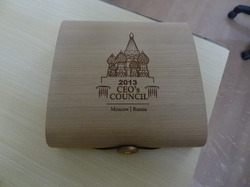 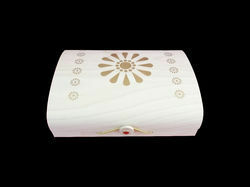 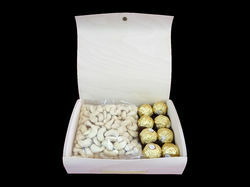 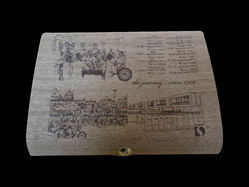 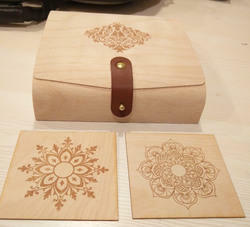 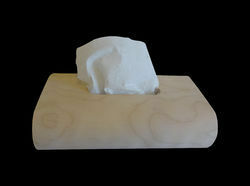 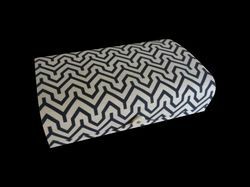 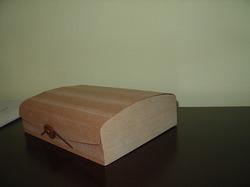 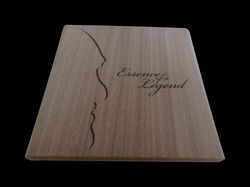 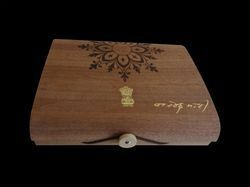 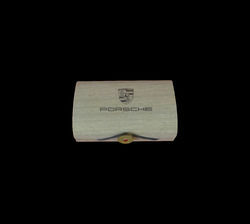 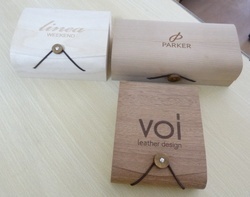 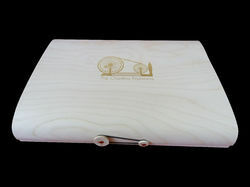 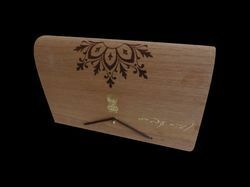 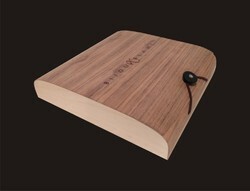 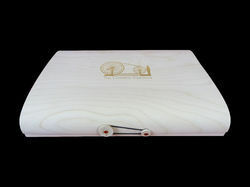 Looking for Wooden Veneer Flexi Box ?